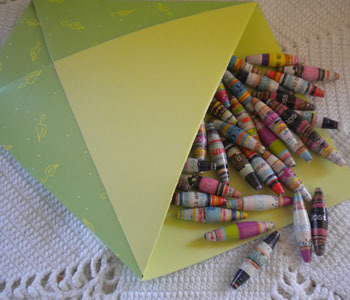 Looking for inexpensive presents that are at the same time thoughtful? 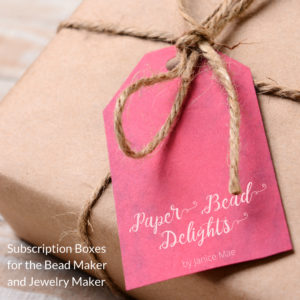 Why not give paper beads? 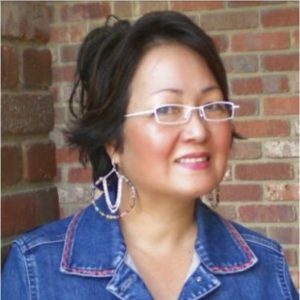 They are very popular nowadays, and any of your friends or family will surely appreciate something that is all hand made by you. 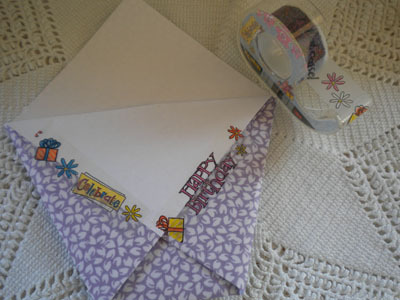 I am lucky to have a scrap booking store right next to me and they always have some clever ideas on how to make gift bags and little envelopes. So I am sharing this with you and what I call wordy beads. 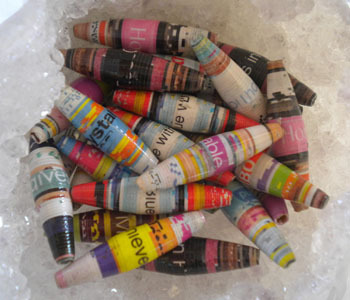 These are hand selected magazine pages made into paper beads with the words still visible on them after they have been rolled. 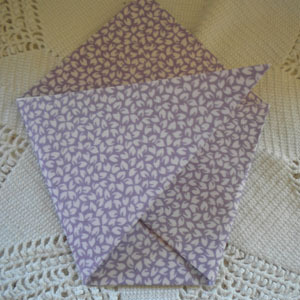 1st, you take a double sided square paper 8 x 8 or 12 x12 depending on how small or big you want your envelope to be. 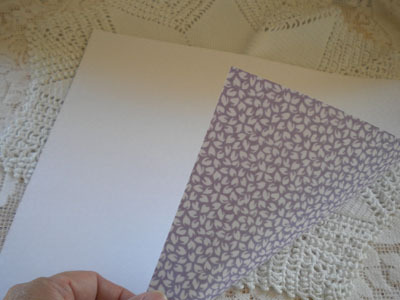 In this photo I am using a scrap booking paper, cut down to 8 x 8 square. 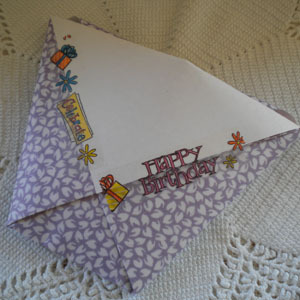 2nd step, you will take one corner of the paper and fold it in half forming a triangle. 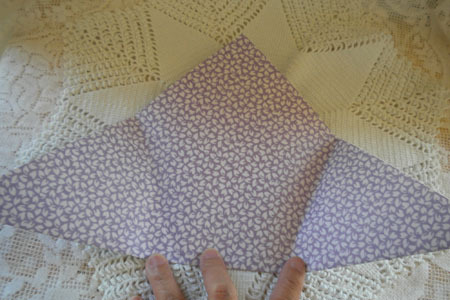 3rd step, you will take the two sides and overlap it in the center make sure you crease them really well. 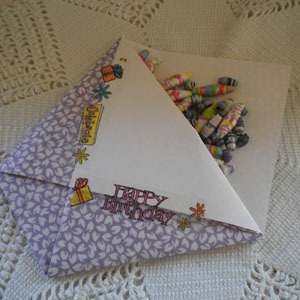 4th step, take the flap down and glue it down or apply decorative tape. 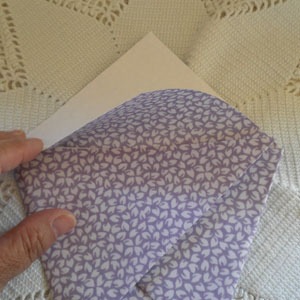 You could also use glue dots and embellish the flap if you want to. That is a cute idea! My sis and my friends would be happy to receive this from me!